The next coach will lead the Pirates into the Big South era. 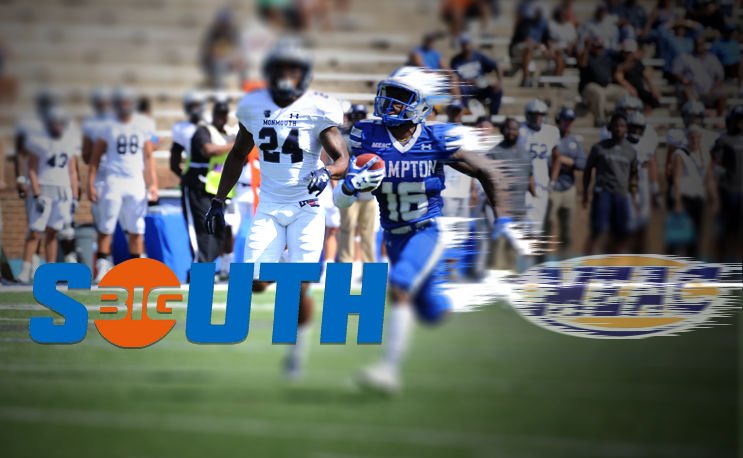 Hampton’s move into the Big South will be highlighted by the football program, make no mistake about it. Its new league holds an automatic qualifier to the FCS playoffs, which presents an opportunity to become relevant in the national conversation every season. With the resignation of Connell Maynor last week the big question now is who will be the face of the program when they enter into the Big South. With College Football, especially in the south, the face of the program will be the face of the school for many people. Steven Gaither and I discuss what Hampton might be looking for and how the university might look to position itself now that it no longer belongs to an HBCU conference. Enjoy the discussion and let us know what you think.